A selection of projects that show the scope of communications services I provide. To know more about my work, don’t hesitate to get in touch. 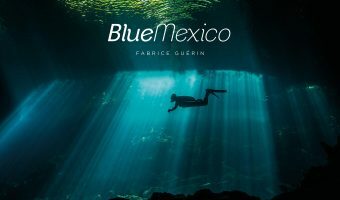 Animal photographer Fabrice Guérin is launching a series of books in defense of biodiversity, with the first volume Blue Mexico. It was a pleasure to adapt the texts that accompany his work. 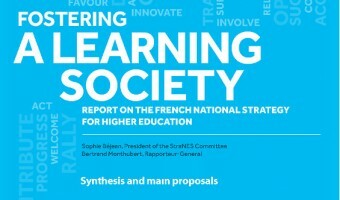 StraNES report on 21st-Century education: a lucid diagnosis and 40 realistic, concrete, and actionable proposals to foster a learning society. 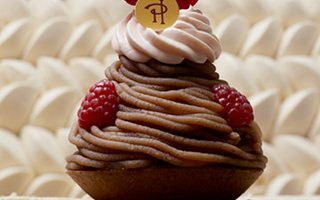 No need to introduce Pierre Hermé Paris to the gourmet and gourmand readers of this site! Since October 2014, I’ve had the delectable pleasure of expressing in English the tempting, literary and sometimes theatrical prose that describes this world renowned Maison’s exceptional delicacies. So / Cult, a Parisian storytelling and transmedia communications studio, wanted to promote its effervescent creativity to the Anglo-Saxon market. We met by chance (well, almost) and they entrusted me with adapting their manifesto in English. 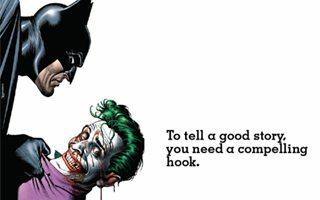 So / Fun, So / Story & So / Good! 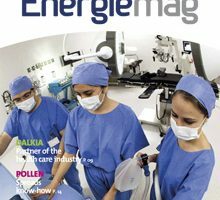 When All Contents, a Paris communications agency, won the account, they needed a professional well-versed in energy and environmental issues who could conduct interviews in English, write copy from scratch and adapt articles from French to American English as needed. 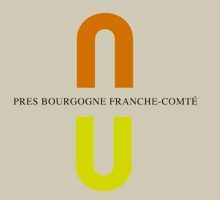 The PRES is a contender in the Initiative for Excellence competition, a €7.7 billion French government 2010-2011 capital-funding plan. “Patricia provides us with invaluable consulting services,” comments President Sophie Béjean. 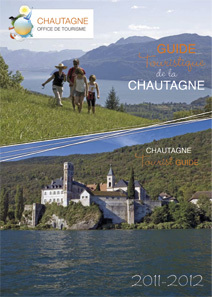 The Chautagne Tourist Office needed a new French-English tourist guide. One of the local elected officials who’d seen my bilingual book on Savoie suggested they work with me. 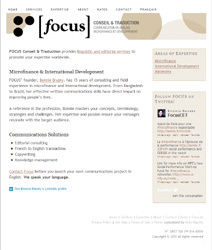 Bonnie Brusky, an international development pro specialized in microfinance, needed a hand finding the right voice and developing content for her new business’ website. Fabrice Guérin is a talented animal photographer committed to the preservation of biodiversity whose severe deterioration cannot be ignored. He’s chosen to raise public awareness through photography, launching myNature, a series of magnificent books whose first volume is Blue Mexico in which Fabrice shares some of his most striking encounters with marine and submarine species in Mexico—in itself, an ocean of life. The texts that accompany his breathtaking photography are powerful, sensitive, sometimes lyrical, always on point and engaged. It was a pleasure, albeit sometimes a difficult one, to rework and shape them so that they may carry their message in English with equal conviction and heart. Fabrice gave me free rein and I thank him for his trust. When I had to take my sharp quill to slash a paragraph-long sentence whose anaphora aimed to shake up consciences, I held my breath waiting for its author’s, Jacques Perrin, reaction. What joy when he approved it! Patricia’s reputation goes well beyond my expectations: rigor, sound advice, availability—all of which combine for an excellent piece of work. Thank you, Patricia! Blue Mexico will be published in September 2019. 20-21 October 2016 | European Speechwriters and Business Communicators Conference in Edinburgh – I will be running a workshop “What happened to my words?” on how to prepare speeches and presentations for translation and interpretation.